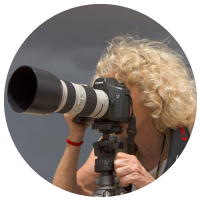 I first met you at a Macworld in SF so I know you've been around a while, and I personally used Stellar to recover most of the photo files from a friend's brand new MacBook a number of years ago. I had saved almost all her images of her new baby. Stellar Mac Data Recovery does an admirable job of trying for something more usable and attractive. It has all the features you'd expect from software of similar caliber. Get Full Access to Mac Data Recovery Technician. 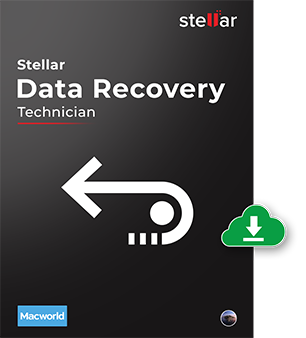 Avail full benefits of Stellar Data Recovery Technician for Mac's data recovery feature, external drive recovery, video and photo repair along with disk cloning facility in a single package.